The MS 1033 is really a dual sound source, built on two independent sections that can be used at the simultaneously. 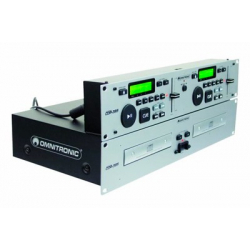 Each section has a stereo sound output and its own level control. 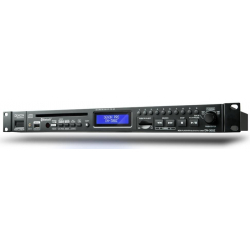 A selector, which is common to both sources, can mix the stereo channels transforming the CD and TUNER output to MONO for applications that do not require a stereo signal. 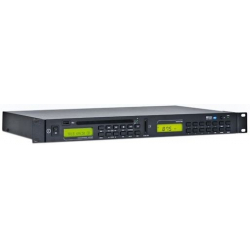 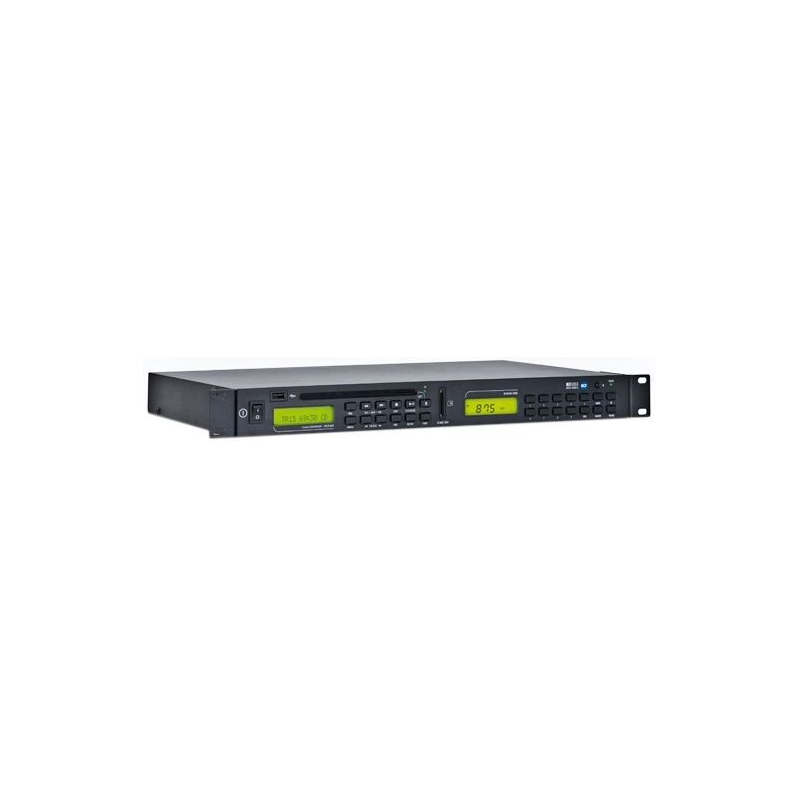 The MS 1033 can be fitted in a rack (1U 19").